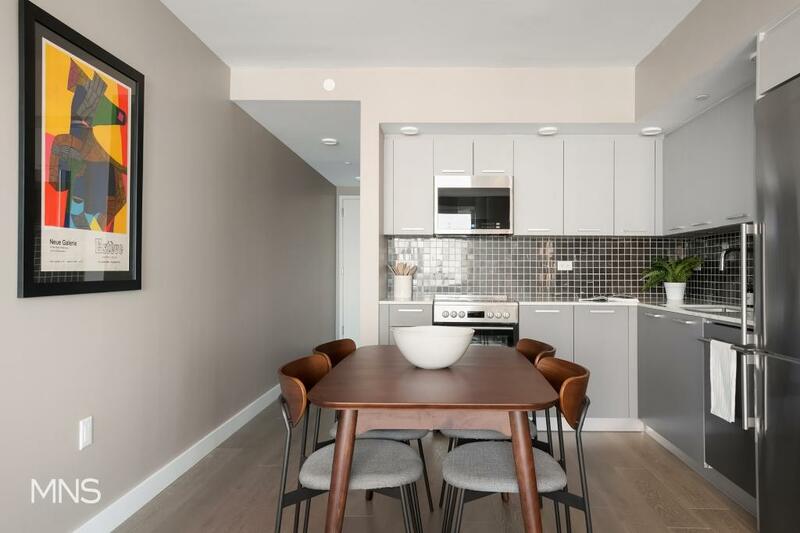 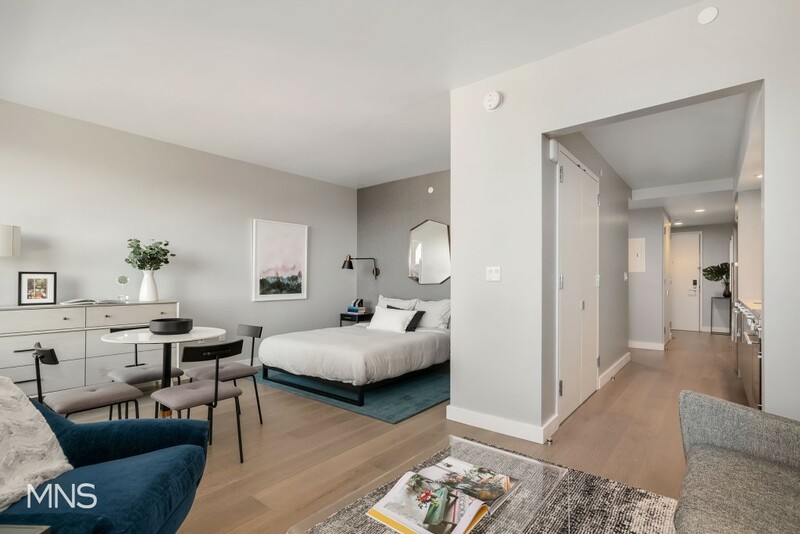 This brand-new rental building features luxurious studio, one, two and three-bedroom residences. 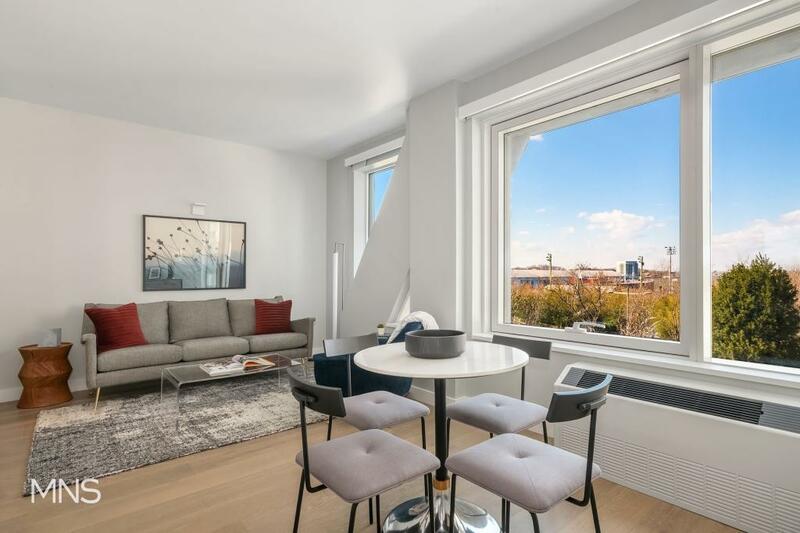 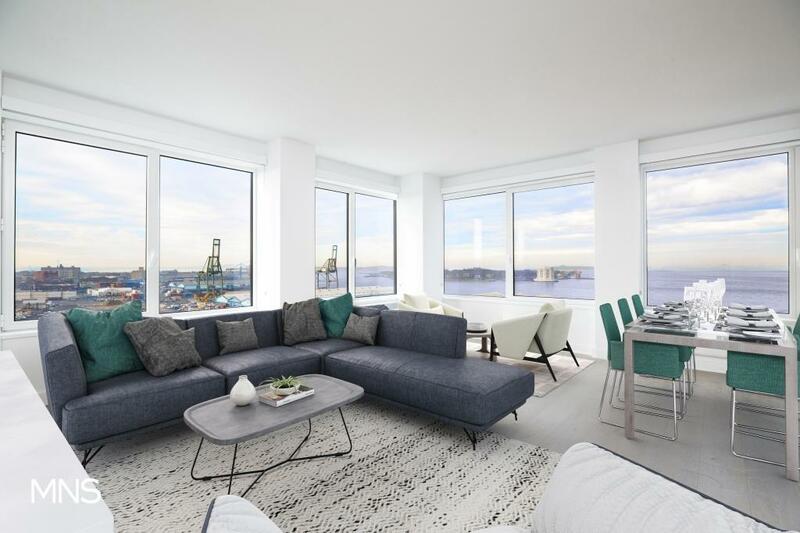 Oversized windows frame incredible views of the harbor and downtown Manhattan, while the refined, neutral palette of the interiors helps to relax the body and mind. 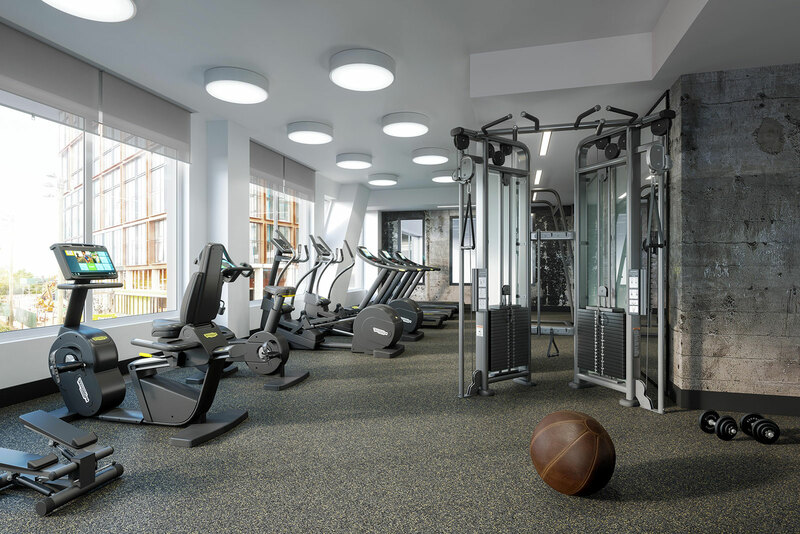 In addition, the Landing offers a wealth of amenities including a rooftop lounge and terrace complete with BBQ’s plus a fitness center with separate Yoga or stretching studio. 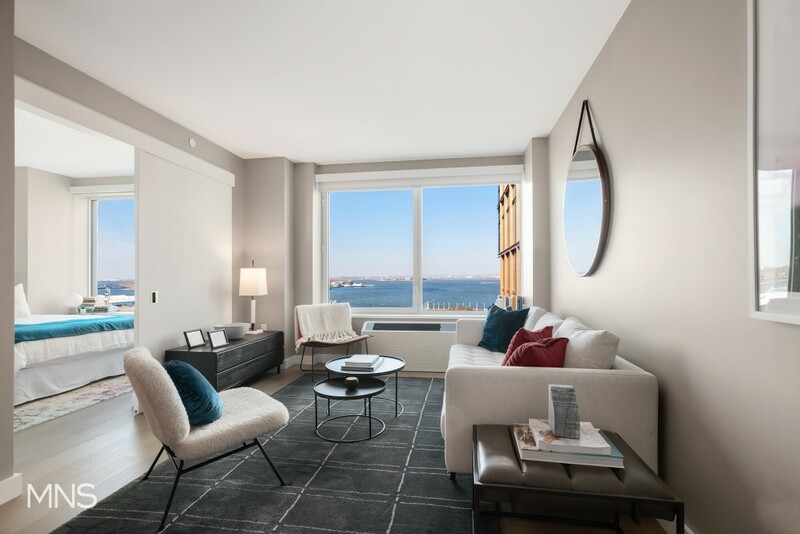 The Landing has been carefully planned to provide its residents with every convenience to live an active lifestyle. 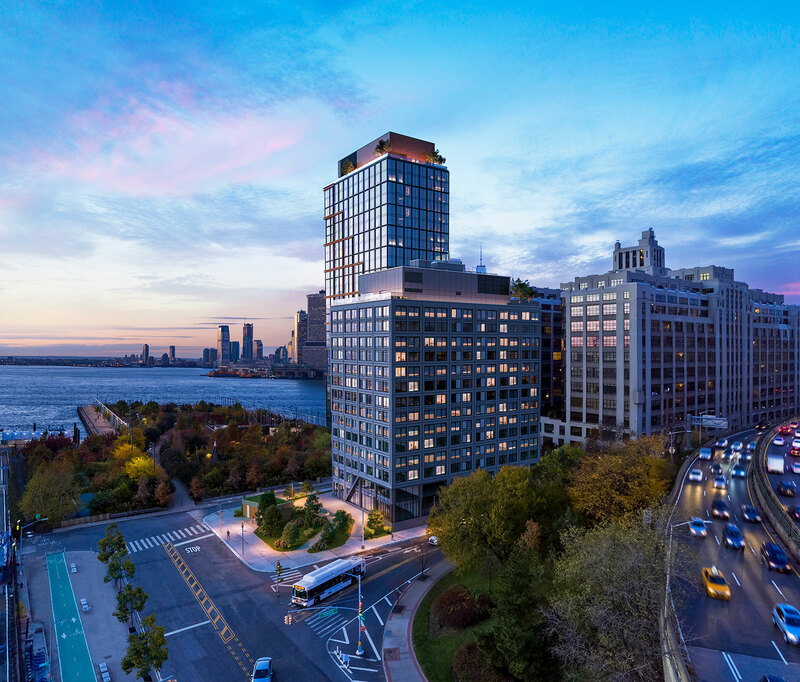 From the convenience of Brooklyn Bridge Park’s 85 acres of parkland at your doorstep to the incredible views on the Brooklyn Heights Waterfront, it’s no wonder that this area, with its idyllic charm, continues to be sought-after. 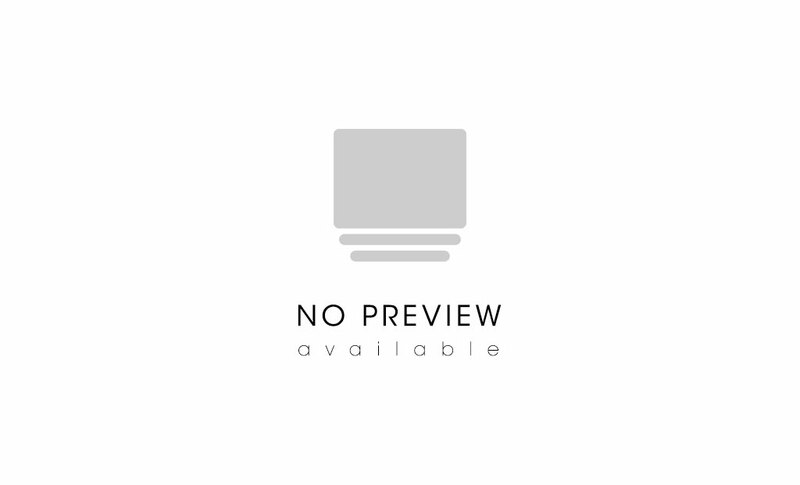 There is a wide range of shopping options, and restaurants abound with cuisines of all varieties. 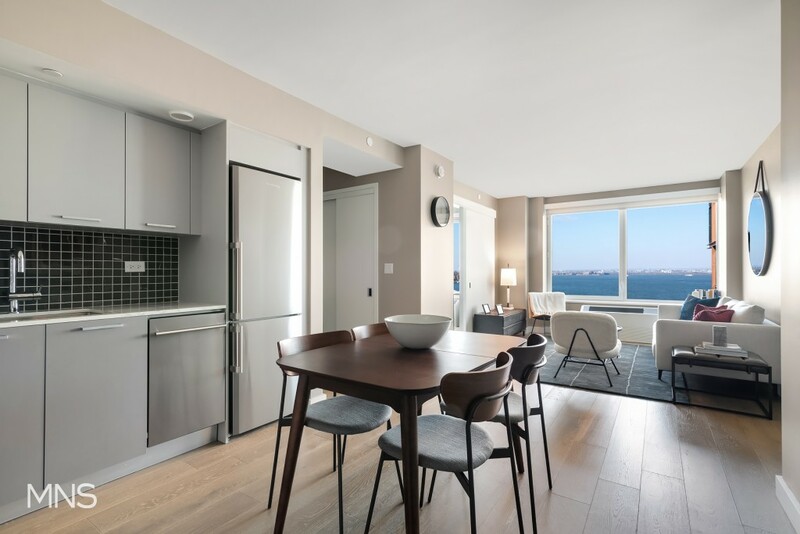 Residents are able to commute to Manhattan, Queens, Staten Island, or other areas of Brooklyn via the Pier 6 Ferry stop which is just outside your front door and offers a 14-minute commute to Manhattan. 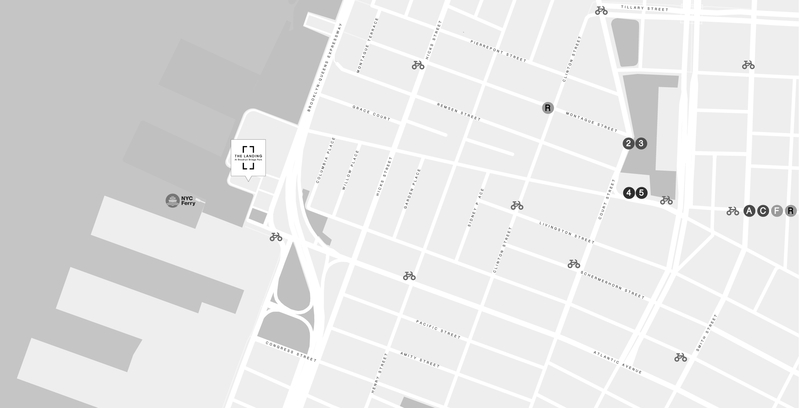 Or you can also hop on the subway - just a short walk to the 2, 3, 4, 5 and R trains at Borough Hall - or grab the B63 bus right across the street.